My name is Stefania Cardinale, and I write this blog. I live temporarily between London and Milan, in Milan but I grew up in Monte San Biagio (LT), went to college in Rome, and lived abroad for some years. I decided to create this little space not because I am an amazing writer (which I am not) but to document my adventures in the kitchen and every day life. I started RavanelloRosaPallido blog in late 2011, when back in Italy after 4 months fieldwork in India [for a research] and 3 in Haiti for the post-earthquake relief (2010). At that time, I had decided to take a break from humanitarian work. I thought it might be great to write for a magazine someday, but I had no idea how to start. For sure having a blog would force me to sit down and write more often, especially when it didn’t feel like doing it. And I knew that it had to involve food, culture and photography too. 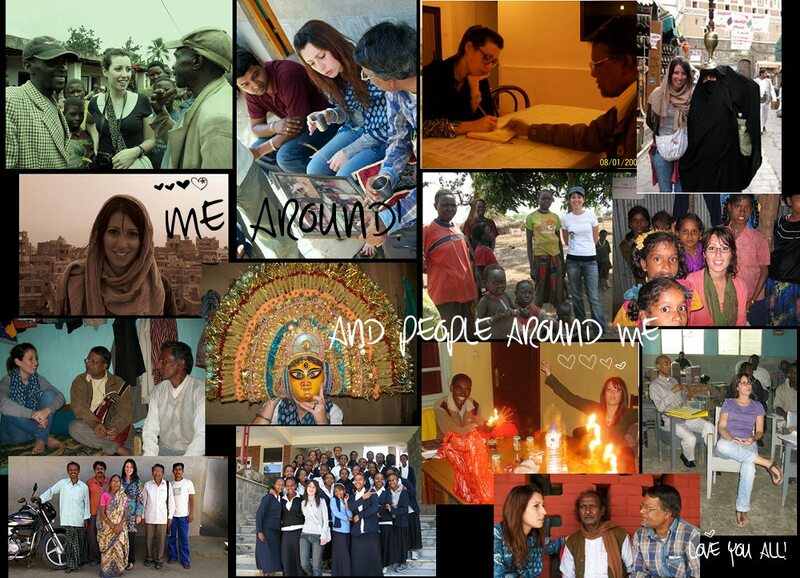 My work has always been about developmental projects, NGOs and non-profit sector, in India and African countries. Today, I am much more focused on researching intangible cultural heritage projects, cultural resilience and development projects (2016). I do research at academic level and I manage to co-found www.lenius.it and to grow more my competencies in blogging, social media and communication on the web. If you follow me Instagram you probably know that I am more of the visual person that likes to tell a story through pictures, this who I am and how I feel about this space, which by the way it is written in Italian. I thank you to visit my blog and I wish you the strength to accept being where you are in the moment, set up intentions and trust yourself with patience to be guided where you need to be.